Shimla and other famous hill stations of Himachal including Kufri, Narkanda and Manali received mild snowfall on the 2nd day of January 2015. It started to rain first which soon converted into snow. Over the night Shimla had received 2 cm of snow. Tourists who visited Shimla on the New Year eve were a bit disappointed as they missed the live snowfall by few hours because they had planned their return on 2nd Jan 2015. 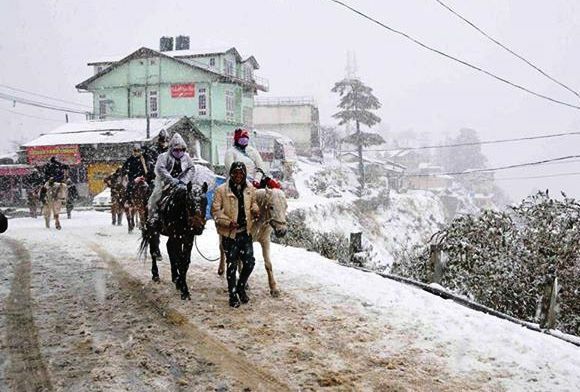 The weather department had earlier said that Shimla would not have snowfall over Christmas 2014 and New year 2015. However, chances of snowfall at Shimla in the first week of January 2015 were not ruled out. Related Article: Chandigarhians throng Shimla on New Year eve. 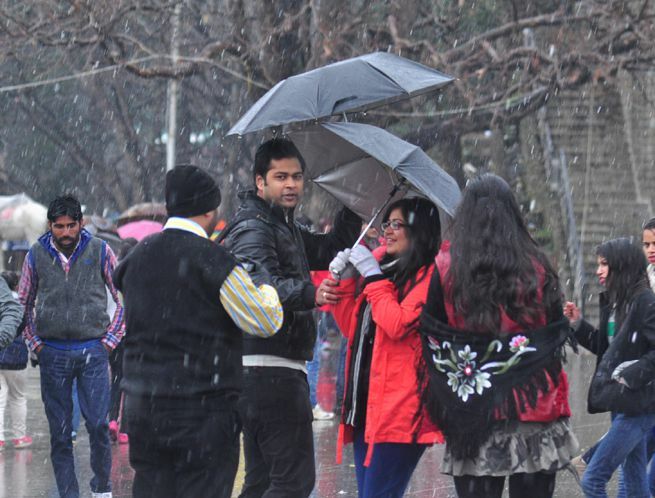 The snowfall in Shimla was mild but the upper hills of Jakhoo and surrounding areas received medium snow. Kufri which is at a short distance from Shimla also received medium snowfall on 2nd January 2015. 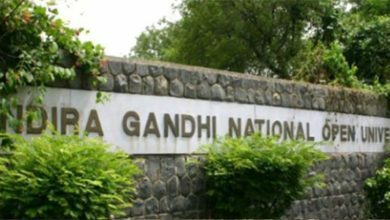 Tourists were seen going to Kufri to enjoy live snowfall. People were seen playing with snow after parking their cars on the road side at Shimla-Kufri highway. This is the first snowfall of the year 2015. 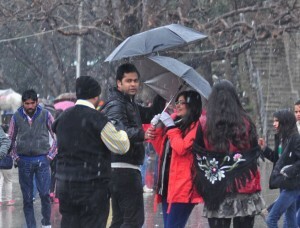 The maximum temperature in Shimla dropped by 7 degrees due to the snowfall. While it snowed in Shimla, plain areas of Punjab and Haryana including Chandigarh received heavy rainfall on 2nd January, 2015.